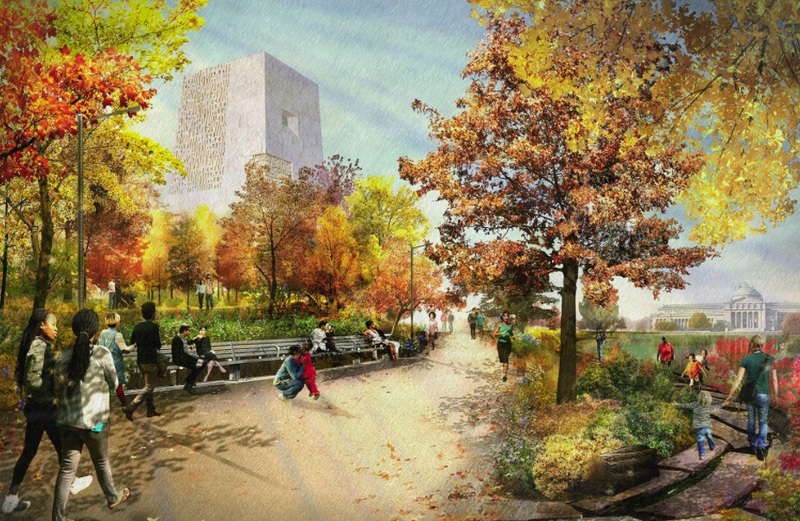 Black construction companies may reap a windfall from helping build the Obama Presidential Center (OPC), a project that will cost about $350 million. Those businesses—the Presidential Partners consortium of Powers & Sons Construction, UJAMAA Construction, Brown & Momen, and Safeway Construction—are part of the Lakeside Alliance joint venture chosen by the Obama Foundation to serve as the construction manager for the OPC to be built on Chicago’s South Side. Turner Construction, one of the nation’s largest construction managers, is part of the alliance. 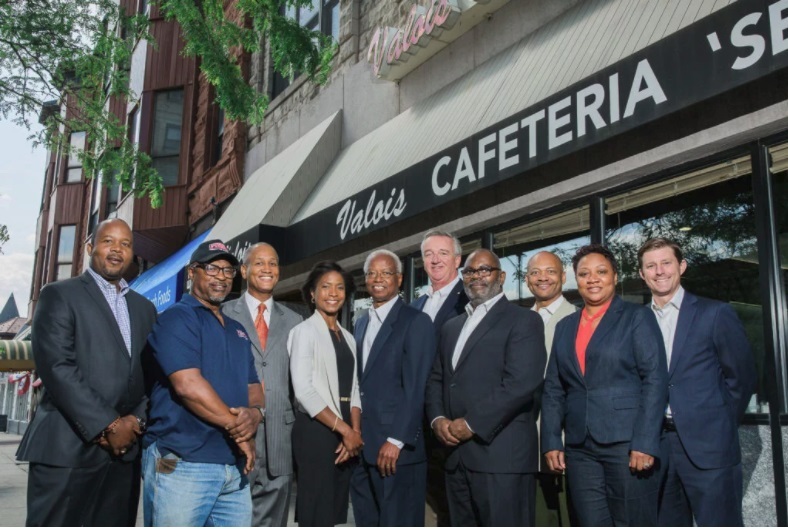 The foundation is providing the minority firms with operations on Chicago’s South and West sides a 51% stake, while Turner Construction will get 49%. The project is pivotal because it marks the first time black firms have scored such a massive opportunity as major players. It’s not uncommon for minority firms to take part in huge construction projects. Yet, what is contrary is those firms are often selected as subcontractors as opposed to majority stakeholders or prime contractors. Furthermore, the OPC project is momentous because it ‘s a demonstration of former President Barack Obama’s post-presidency position to support and embrace black business. 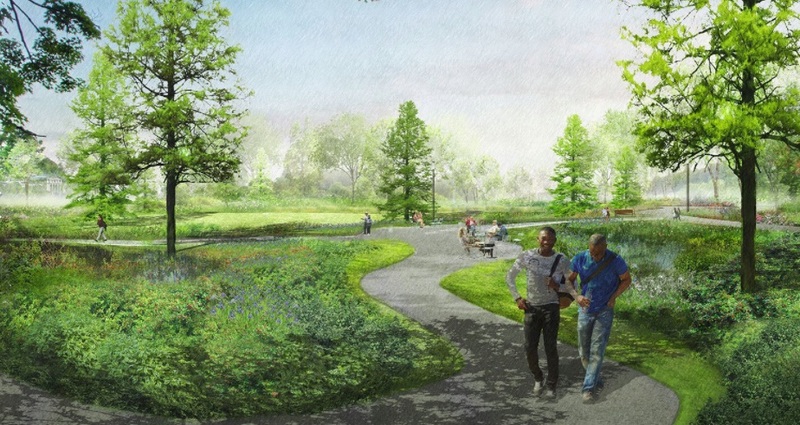 For the OPC, members of the Lakeside Alliance are committed to exceeding industry standards and surpassing their own milestones by awarding as much as half of the expected $300 million plus of subcontracts on the project to diverse suppliers, and to ensuring that a significant percentage of the total project work hours are performed by minorities and residents from the project’s neighboring communities, according to the press release. The contract Lakeside Alliance signed with the foundation includes financial incentives for exceeding the goals and penalties for not fulfilling the goals. “The Obama Foundation believes in creating opportunities for diverse and local businesses and building pathways to meaningful jobs for minorities and other underrepresented populations,” stated David Simas, CEO of the Obama Foundation. Mamon Powers Jr. of the Lakeside Alliance is CEO of Powers & Sons Construction Co. Inc., No. 38 on the 2017 BE Top 100s list with revenues of nearly $92.17 million. 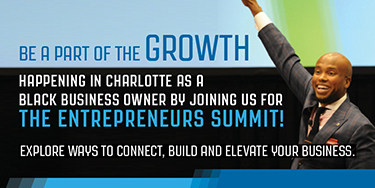 The business was the 2017 Black Enterprise Company of the Year. Another Lakeside Alliance member, Jimmy Akintonde, CEO of UJAMAA Construction Inc., provided this statement on OPC. 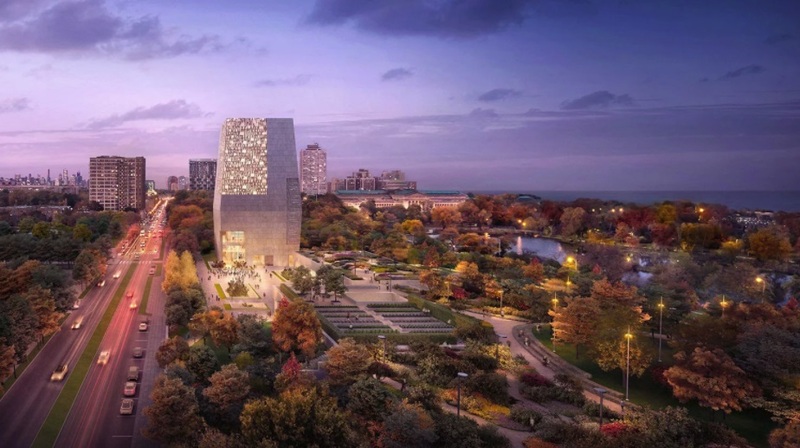 “The Obama Presidential Center will be a historic project for the South Side and greater Chicago community and embodies the Obama Foundation’s commitment to hiring diverse talent. This is a game-changing opportunity for our firm and we are honored to be a part of this joint venture. Groundbreaking for the project is expected to occur late this year. 66. Ozanne Construction Co. Inc.